You can make upgrades to your common areas that will improve the look and feel of your property for your tenants and costs for your business.Take advantage of prescriptive or custom project rebates. Add value to your multifamily property with a faster payback. You could earn rebates up to 50% of the project cost. 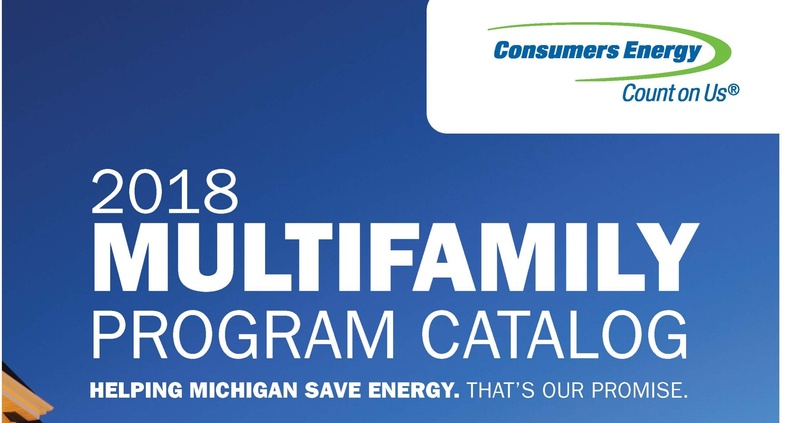 Click here to see our full rebate catalog. Your building isn’t the same as the one next door or nine blocks down. We’ll work with you to find opportunities unique to your multifamily property. Custom rebates will be calculated based on project cost and payback.